As a registered charity, PARCHE has a board of Trustees made up of members of local churches. We employ 3 part-time staff: the Eastbourne Co-ordinator, who oversees the local work, leads the training courses, and keeps in touch with the 56 Visiting Teams; the National Project Co-ordinator, who is building links with Christian groups further afield to extend the PARCHE vision; and the Office Administrator. Each participating church provides one or more teams, which we train, and allocate to individual homes. At present 30 churches are providing teams. 14 of the local churches and a number of individuals give generously to the work of PARCHE. Because we are a registered charity, gifts can be gift-aided. We offer a number of resources to assist in this work. A DVD entitled "The Church in Care Homes" shows the work of PARCHE. We have produced a set of three CDs of favourite hymn tunes, a CD of popular choruses and one of carols, for the use of teams without a musician. We have published two books, "50 Services" and "50 Bible Studies" to use in Care Homes. We provide various training courses for teams, outlines of which are posted on this website. To purchase any of these resources, navigate to our Resources page. 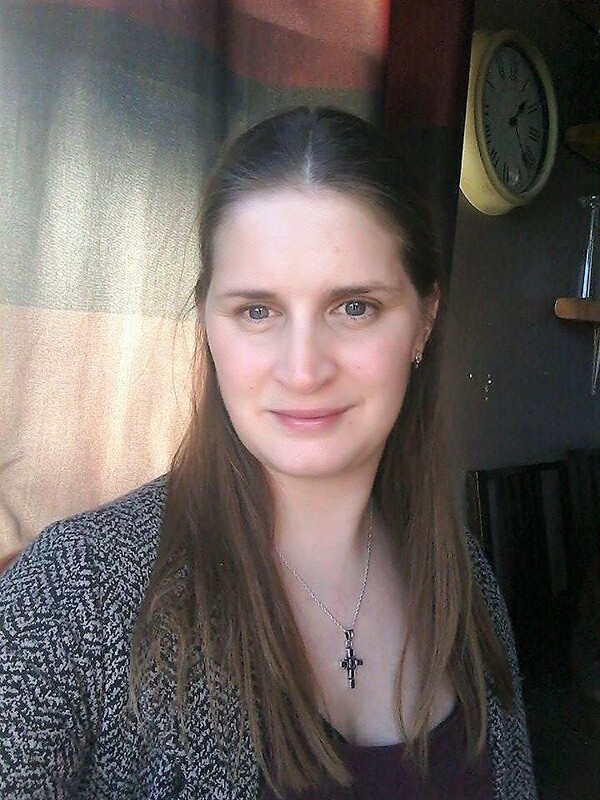 Hello, this is Mary, known to my friends as Marylou, and I am the Office Manager for PARCHE having started at the beginning of May alongside Myrtle. 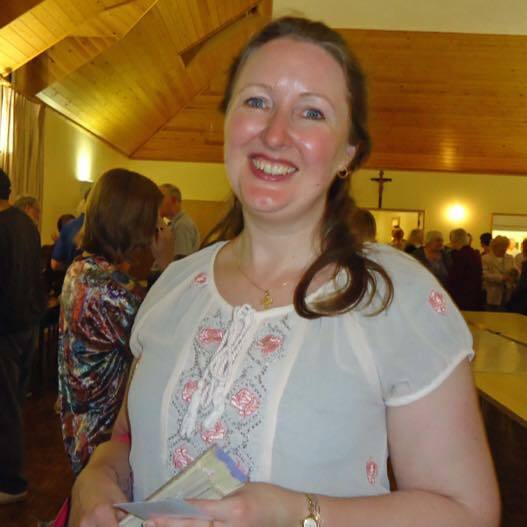 I have been an Eastbourne local for the past 9 years and my work history was 15 years as a senior PA within the corporate world before last year taking a step out in Faith as the Lord called me to serve Him through my music within the Churches in the town. I now make my living mainly as a Church Musician but also as a Piano Teacher; working within the PARCHE office is the latest step in what has been a joyous, if sometimes scary, journey of trust in the Lord. Everyone I have met has been truly welcoming and the role PARCHE plays in the community is such an important one that I feel blessed to be able to use my skills to contribute. Hi, my name is Lauren, I am a wife and a mum of two, my daughter is 12 and my son is 8; I also have a stepson who has just turned 17! I am currently studying for a degree in Health and Social Care with the Open University – I am in my 3rd of 6 years with them. The majority of my work history involves Care and Rest Homes working as a Carer for a good number of years; however, my last role was as an Activities Co-coordinator at a local home. I have been in a relationship with Jesus for almost 13 years now and my family and I attend Old Town Community Church and, with this new opportunity, I feel blessed to be a part of this wonderful Charity.